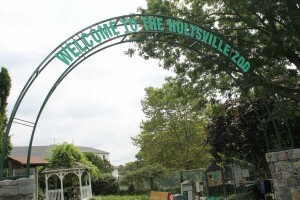 Holtsville Park includes a triple pool complex, picnic areas, greenhouses, and a nature reserve and ecology center. Within the ecology center, you can come face-to-face with eagles, buffalos, bobcats, and more. It’s a bit of wildlife right in Suffolk County!